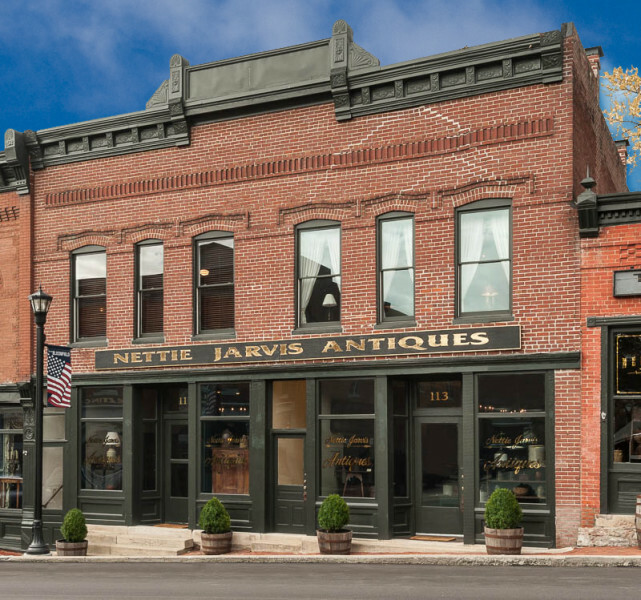 Over 5,000 square feet of high quality American antiques, specializing in 18th and 19th century Kentucky and Southern furniture, clocks, porcelain, quilts, folk art, primitives and coin silver. Open Mon.-Sat. 10 a.m.-6 p.m.